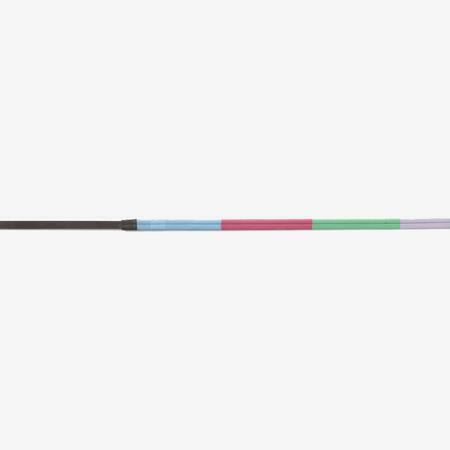 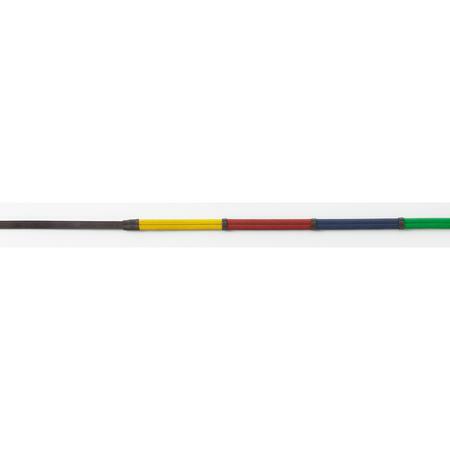 Fun colors in a quality rubber covered rein 5/8" x 54" Made in durable long lasting Camelot™ leather. 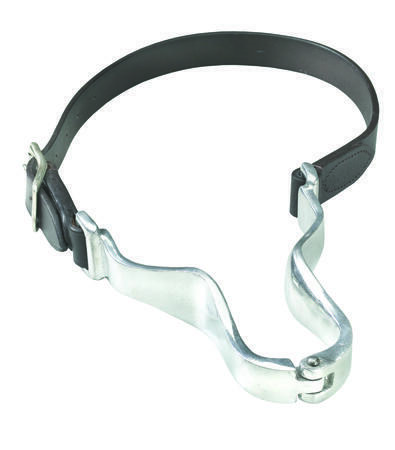 Imported padded leather curb strap with chain ends and center ring. Wider center offers more comfortable pressure distribution. 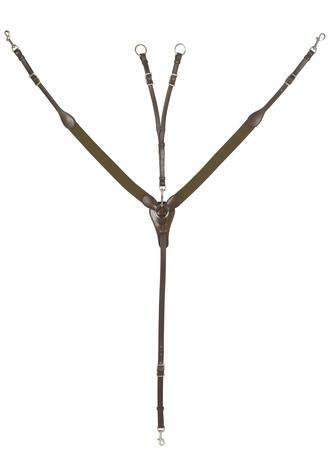 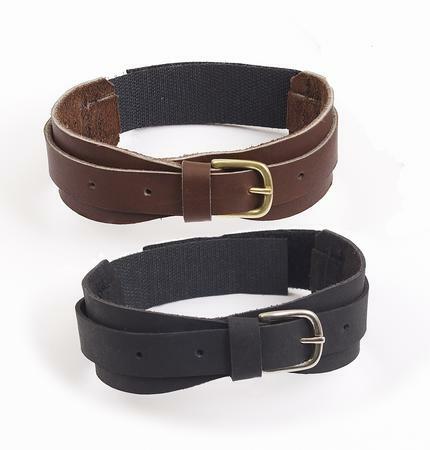 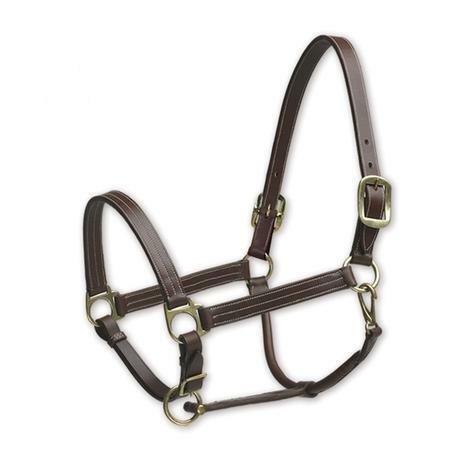 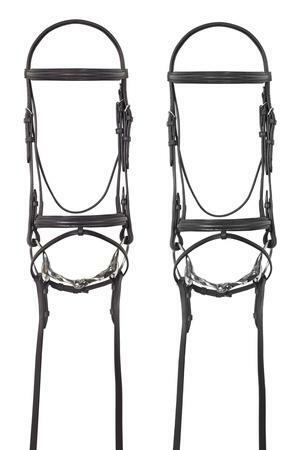 Made of quality Camelot leather, with crank flash noseband and anti-slip reins with buckle ends. 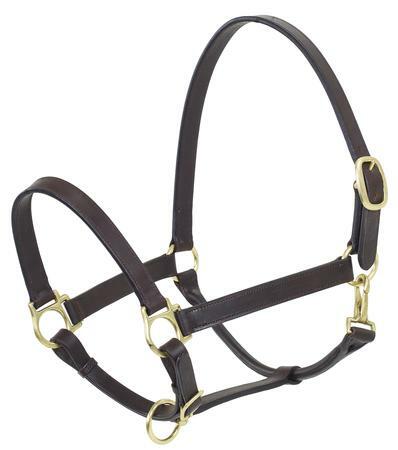 Best value for the money in a practical and durable dressage bridle with black leather lining, anti-slip web reins with buckle ends. 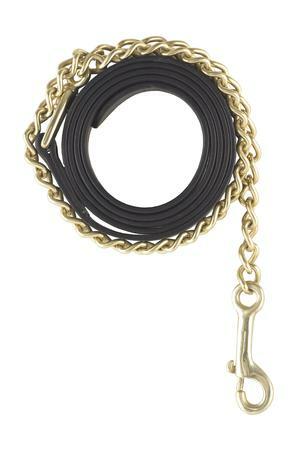 Elastic curb strap with chain ends and center ring. 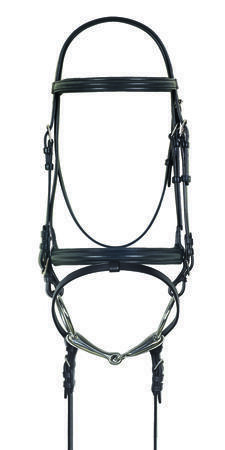 Elastic side reins made in famous Camelot™ quality leather. 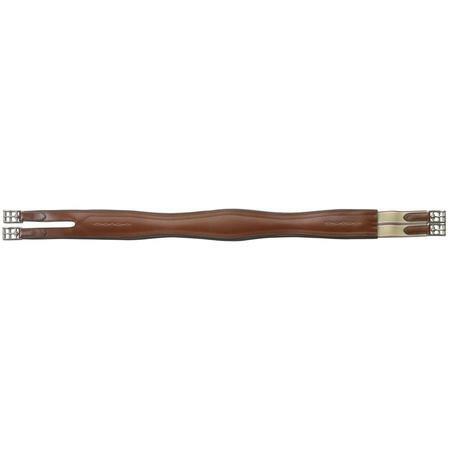 Adjustable 36" to 40". 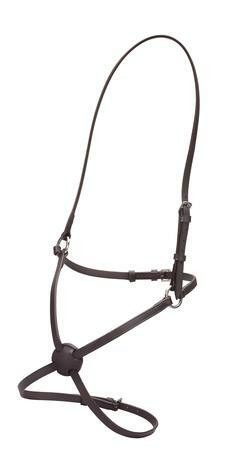 Best value for the money in a fancy stitched padded snaffle bridle. 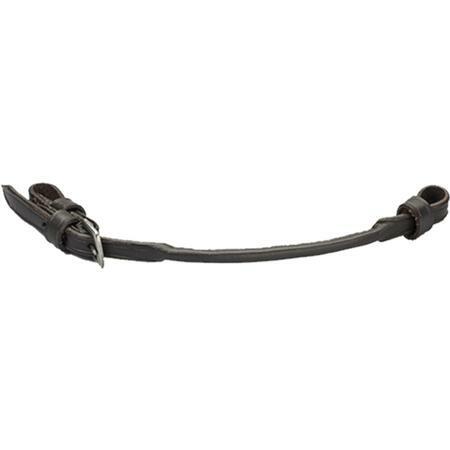 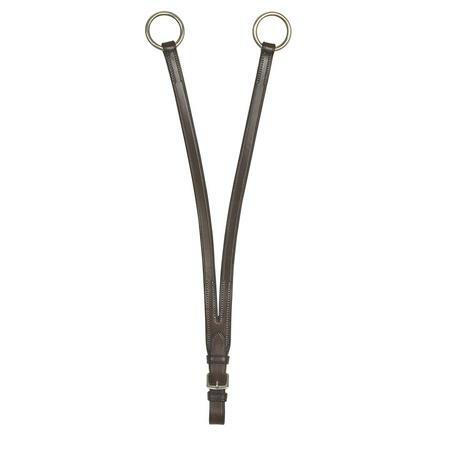 With 5/8" laced reins Made in durable and long lasting Camelot™ leather. 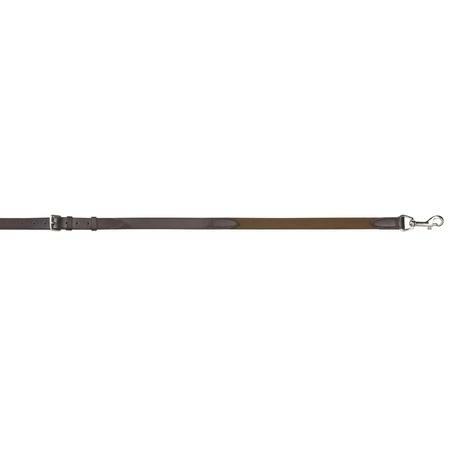 Correctly styled side reins made in durable and long lasting Camelot™ leather. 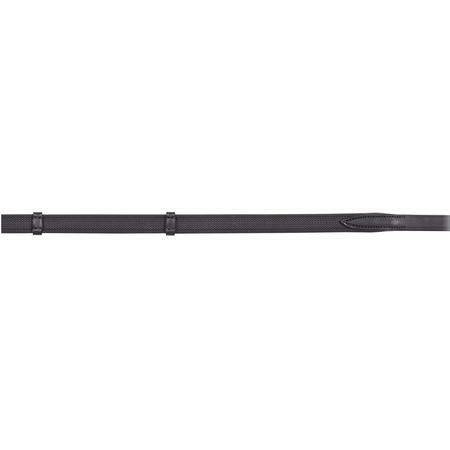 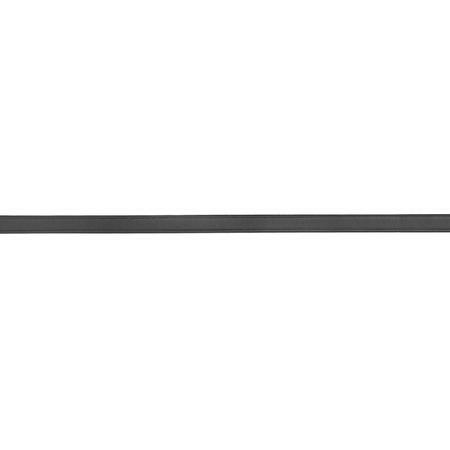 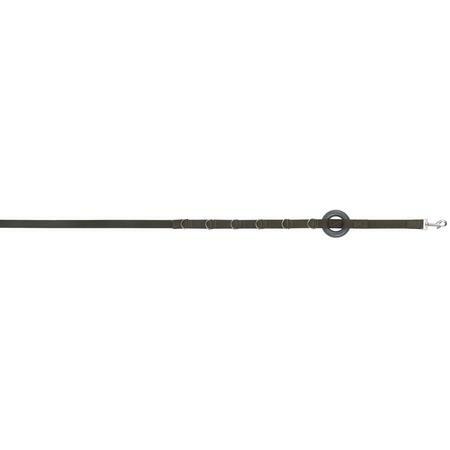 Adjustable 41" -48". 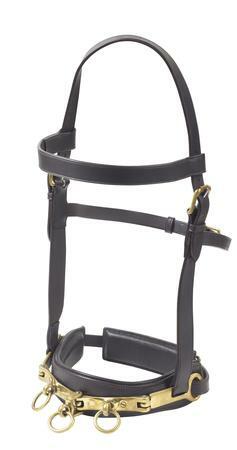 Training device for use by experienced riders to get horses on the bit. 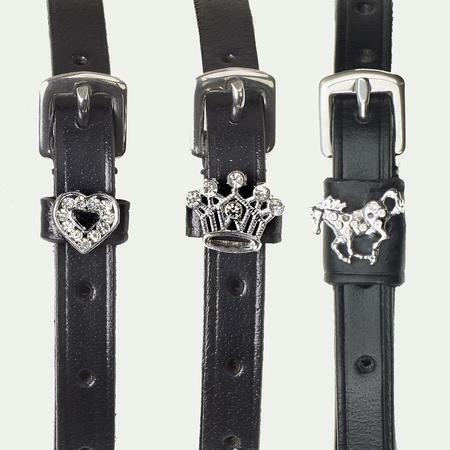 Made in durable and long lasting Camelot™ leather. 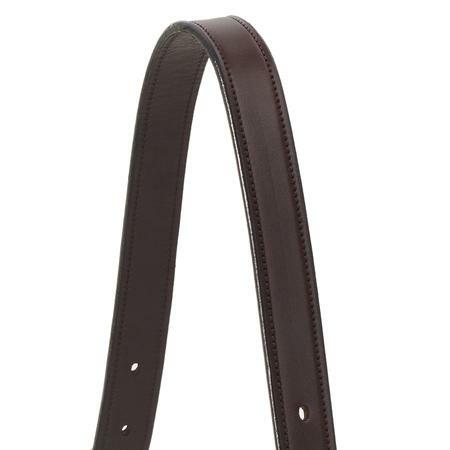 Leather with felt lining made in soft Camelot™ leather. 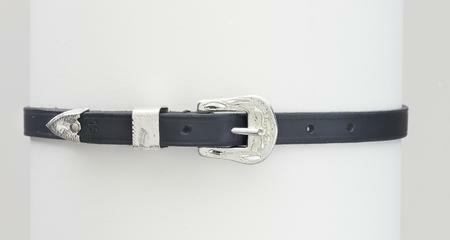 Durable Camelot™ leather design with buckles and dee rings. 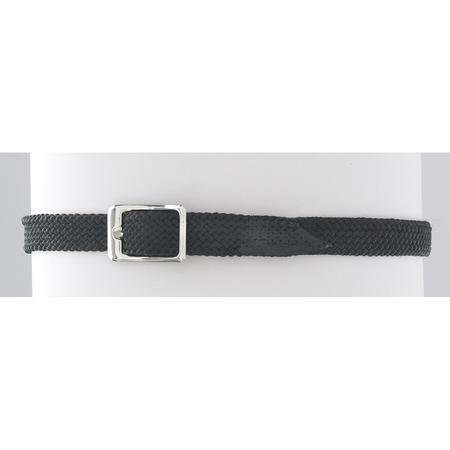 Strong leathers with nylon lining made in famous super durable Camelot™ quality leather. 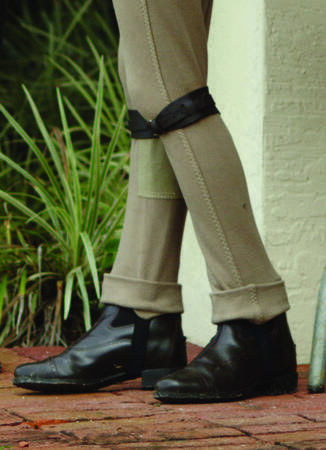 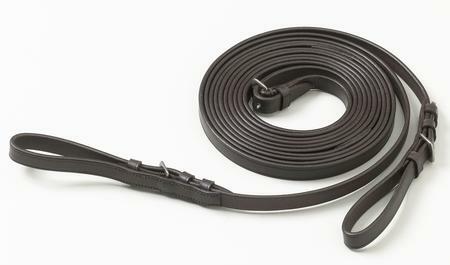 Imported padded leather lunge attachment features 2 easy clips for attachment to a bit, and a swivel roller buckle middle. 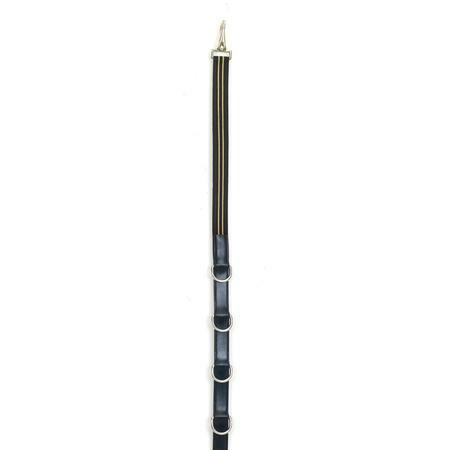 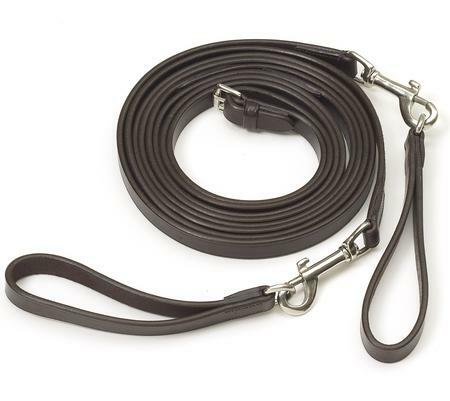 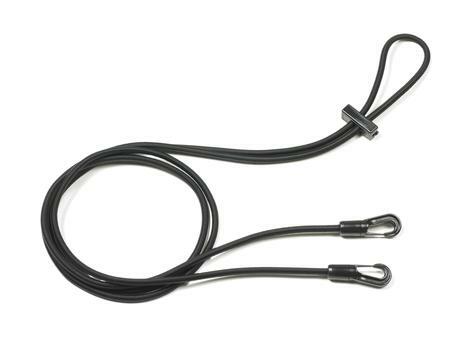 Camelot™ leather lead with 30" chain. 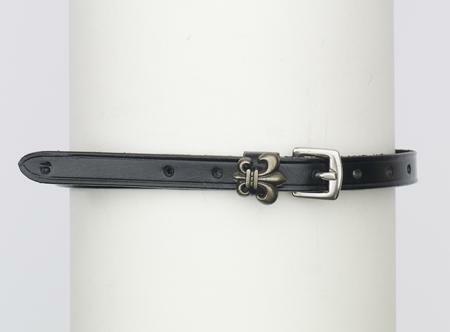 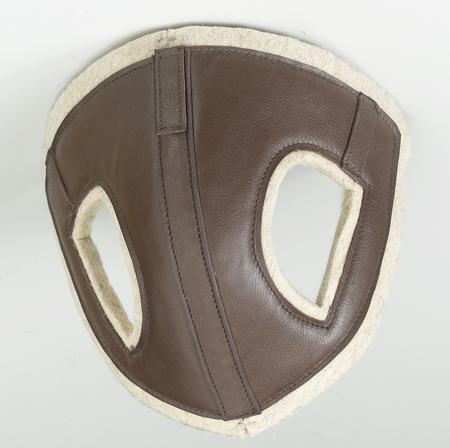 Made of quality Camelot leather. 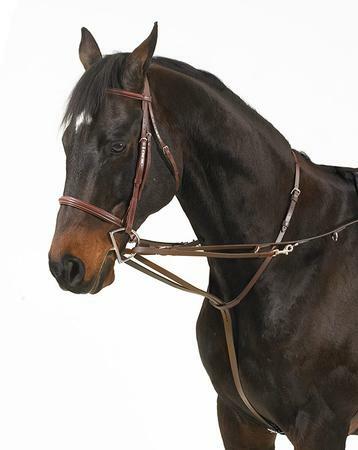 Correctly styled web draw reins made with durable and long lasting Camelot™ leather. 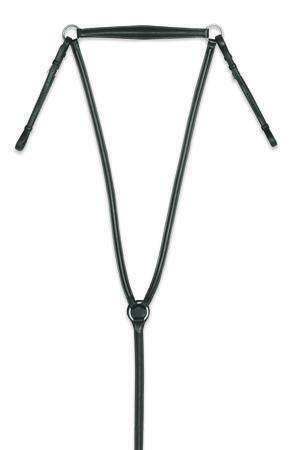 15 ft. overall length. 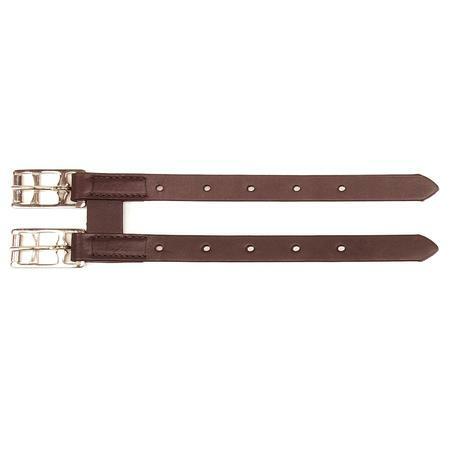 5/8 inch width. 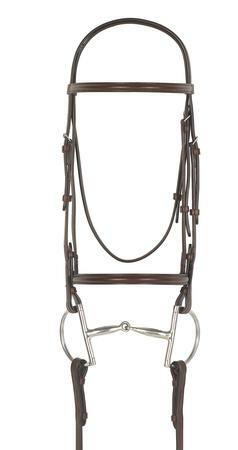 Best value for the money in a fancy stitched snaffle bridle. 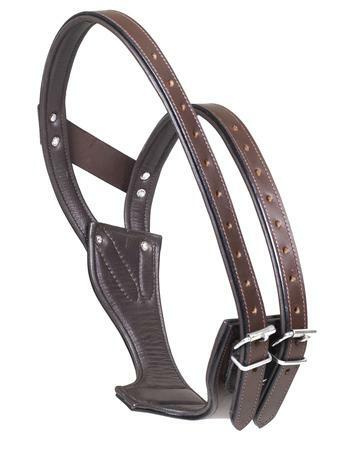 With 5/8" laced reins Made in durable and long lasting Camelot™ leather. 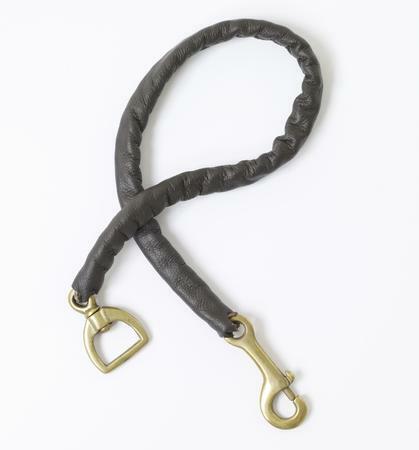 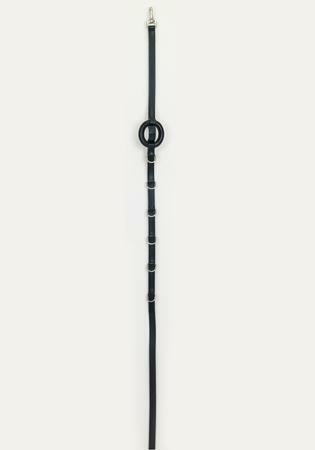 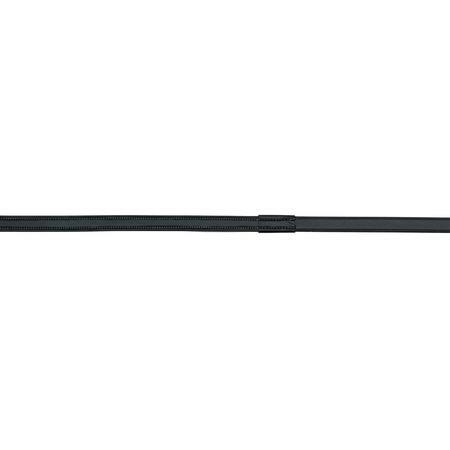 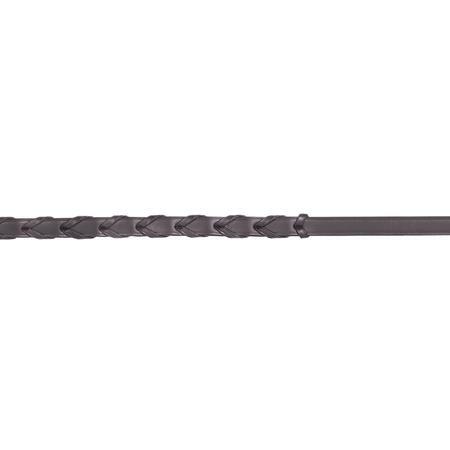 Rubber pimple grip covered reins made in famous super durable Camelot™ quality leather. 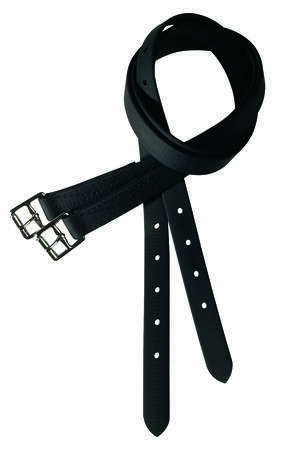 Made of quality Camelot leather, rubber lined on the inside with hookstud ends. 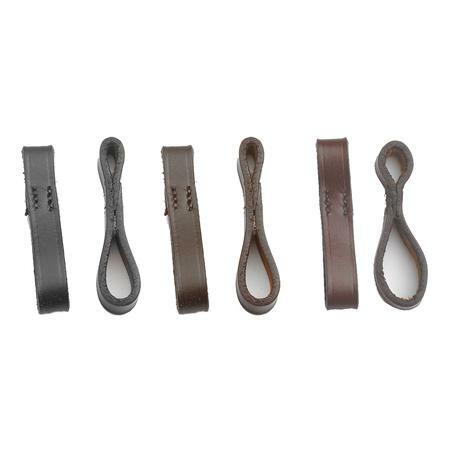 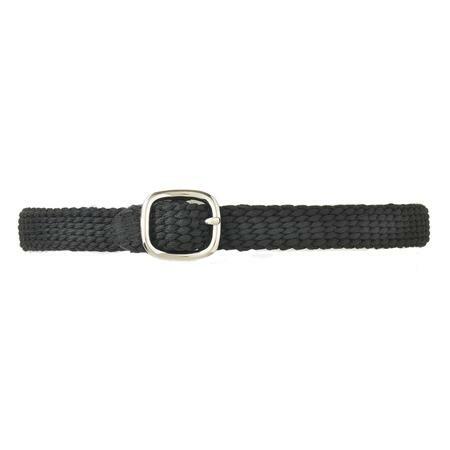 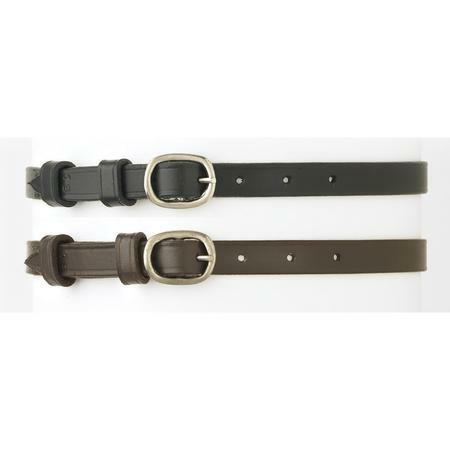 Specialty side reins made in super durable Camelot™ quality leather. 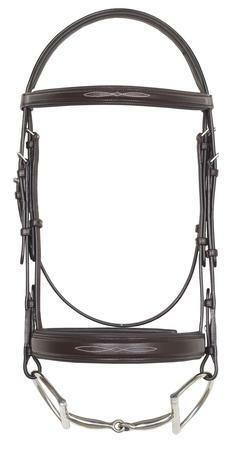 Adjustable 36" -40". 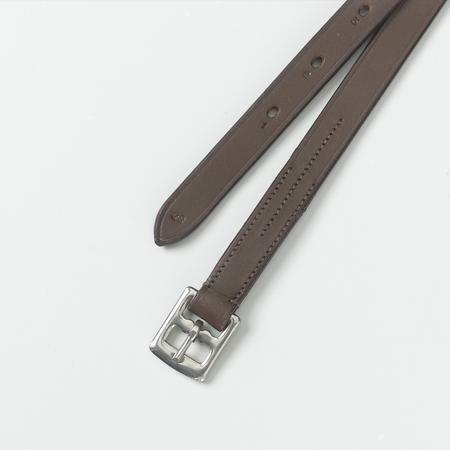 Features fancy stitching detail, stainless steel roller buckles and triple elastic at one end, and split end at the other. 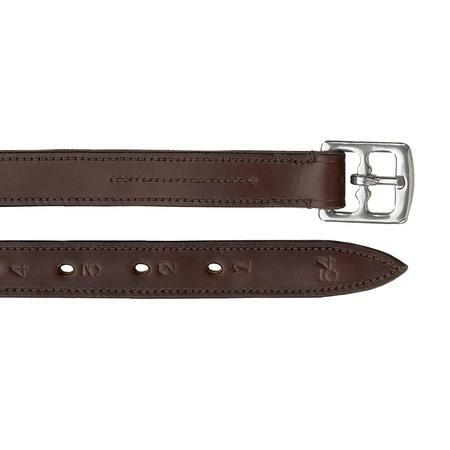 Made with improved top grain vegetable tanned leather. 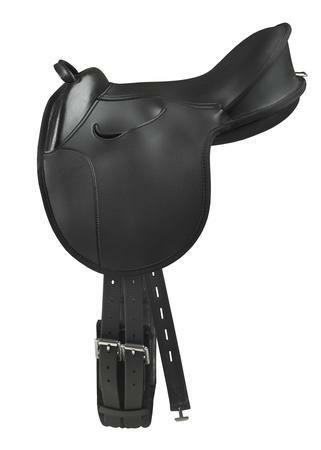 Web reins with stitched on leather hand grips made in famous Camelot™ quality leather. 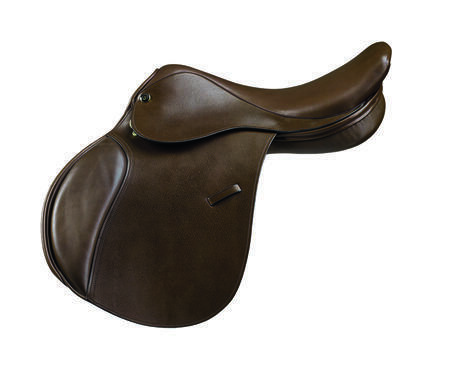 Camelot® Synthetic Deluxe Stirrup Leathers are synthetic non-stretch leathers. 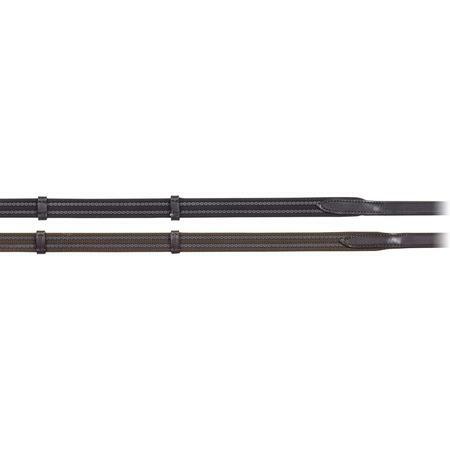 7/8" width with standard 1" hole placements. 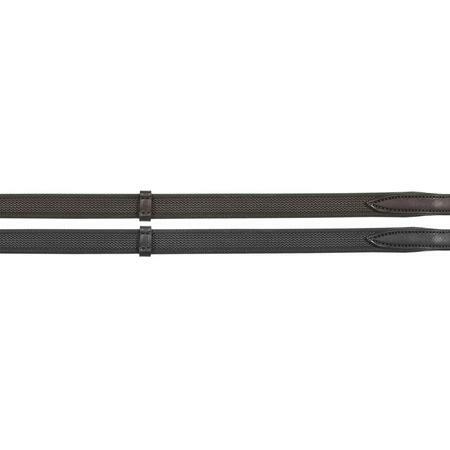 Softly padded dual strap design for comfort and stability.